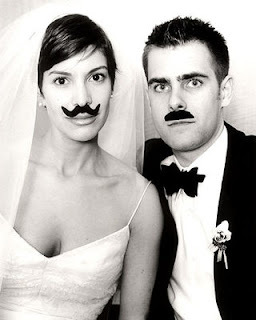 Everybody seems to love moustaches these days, I have to admit they are pretty rad. 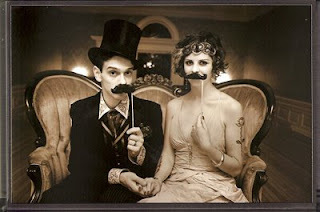 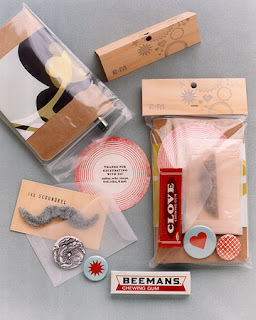 Check out with Moustache wedding pics! 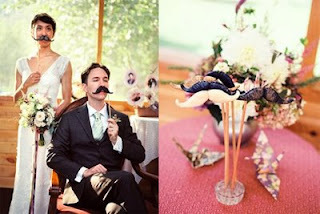 This couple supplied moustaches for their guests, how cute!